Poverty and disability make life a constant struggle for the Gamza family, who live in a tiny village in western Ukraine. When their son Vladyslav was just four years old, he developed severe cerebral palsy. He and his family live far away from any specialised medical facilities – in a region where many people live in poverty. 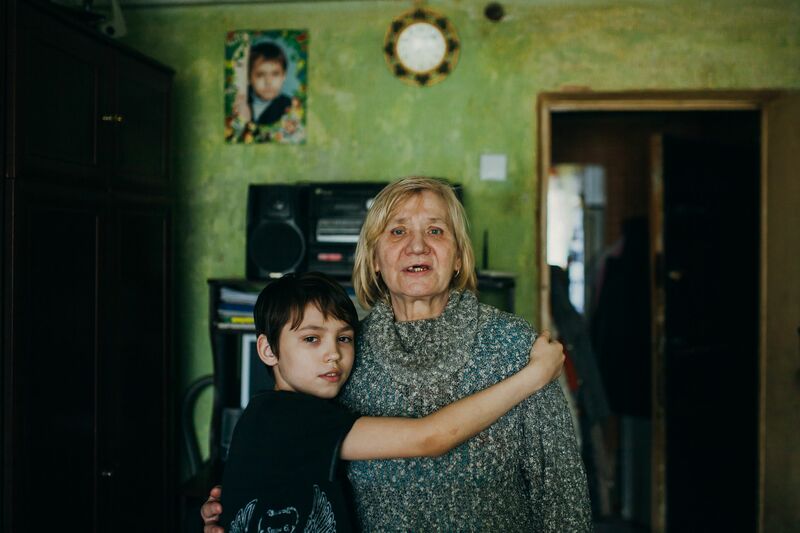 Vladyslav, 13, is held tenderly in his grandmother’s lap. She looks after him every day, and they are so close that it is as though his pain is hers. 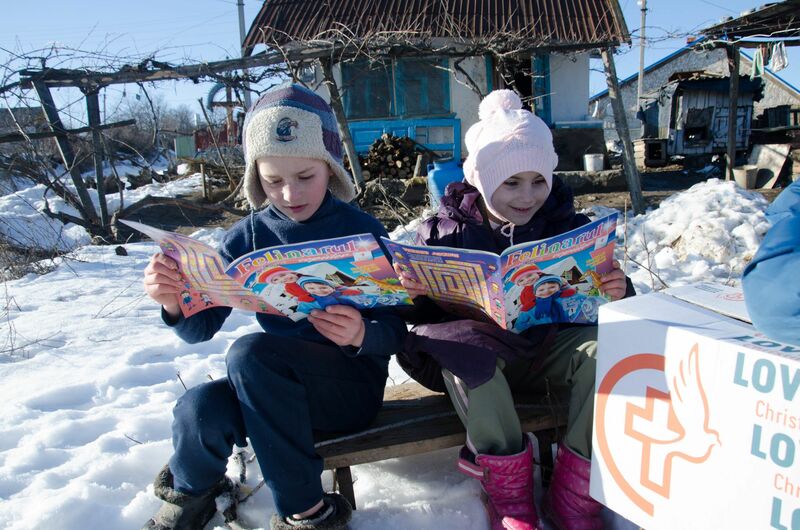 Rural areas of Ukraine currently suffer from high levels of unemployment, widespread poverty, and poor infrastructure. The absence of stability and economic potential is common to most of the families here. Parents hope for a better future for their children; the situation in the country continues to worsen, and it leads to further frustration. He has found a job in a city 400km away – but it means he must live away from his family. 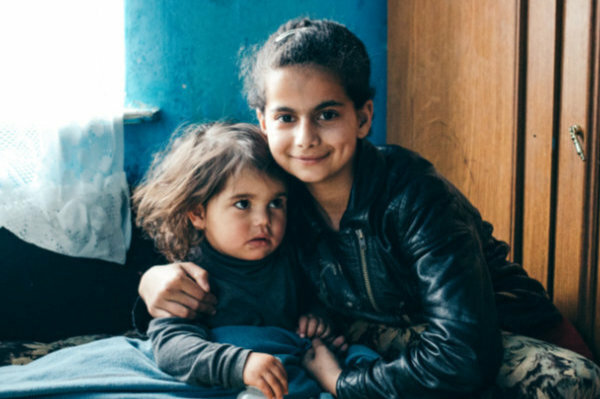 Through our family sponsorship programme Mission Without Borders (MWB) is working with nearly 300 families in this region, providing them with practical, emotional and spiritual support and helping them to overcome poverty. 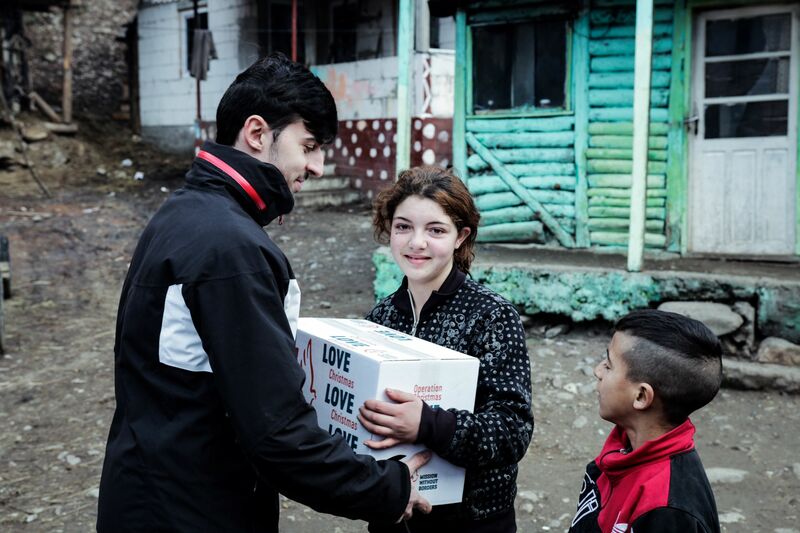 Vladyslav’s brothers and sisters receive school supplies and help with their education. As well as monthly parcels of food and hygiene items, the Gamza family also received one of our Operation Christmas Love (OCL) parcels – and to receive such a gift in the midst of winter, when the cold weather makes life tougher than ever, was an incredible blessing. “Christmas became more meaningful for us,” said Vitaliy. “Our holiday supper was made with food we received in the OCL parcel. It was very symbolic.